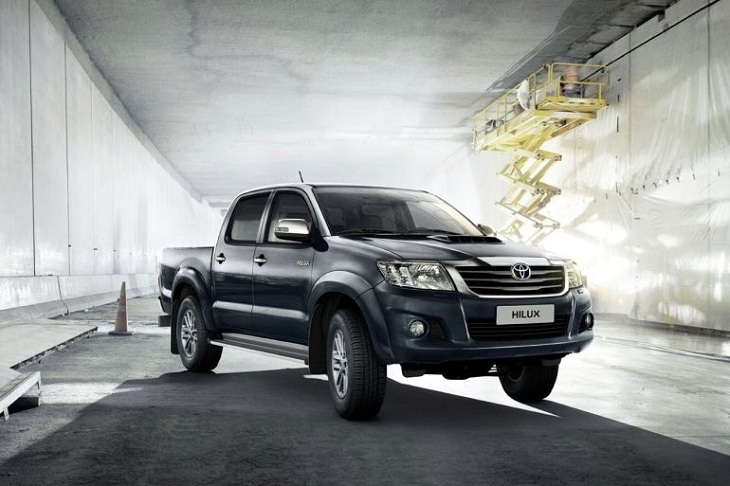 With its high ground clearance, abundance of horse power and quite adequate suspension, the Toyota Hilux is a vehicle which is more than a match for any urban environment and for the most harsh ones as well. There are however professions and areas that it will of course struggle in. This is not a remark against the vehicle itself, but rather an expression of the simple truth that there are some jobs which require upgrading the standard equipment for the purpose of handling the magnitude of certain more requiring tasks. And at the end, it will always depend on what the owner himself needs, and what he does with it. 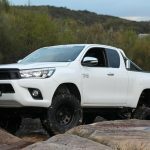 If you own a Toyota Hilux and need additional space for the tires without compromising the quality of the ride, then you should consider installing a Toyota Hilux body lift kit. The side benefit of this type of lift kit is that it can be installed easily and it’s a bit cheaper than a suspension lift kit, however the bigger tires do make the engine work harder. With the added space under the wheel arches, the Toyota Hilux body lift kit allows bigger profile tires to be fitted onto the vehicle that can prove to be advantageous in certain situations. For instance, bigger tires mean that you can easily ride on much rougher roads or even on unpaved or gravel paths and still be able to go over most obstacles in your way with general ease. Another advantage is the added traction that the bigger tires would give, allowing for the scaling of much steeper inclines. And finally, with the combination of the Toyota Hilux body lift kit’s added height and the bigger tires, anything you go over on the road will probably have to be the size of boulder to have any effect on the ride quality. However, if you do not frequently drive on roads where you would need such tires, but instead go on flawlessly asphalted motorways or primarily drive in a city, then the Toyota Hilux body lift kit won’t be of much use to you. In fact, a lift kit is much more likely to cause you more harm than good on these types of roads seeing as how its primary function is to make the car’s ride smoother. If the road is already smooth enough as it is and there are no advantages to bulkier tires, then all they are doing is placing additional stress on the suspension and engine.